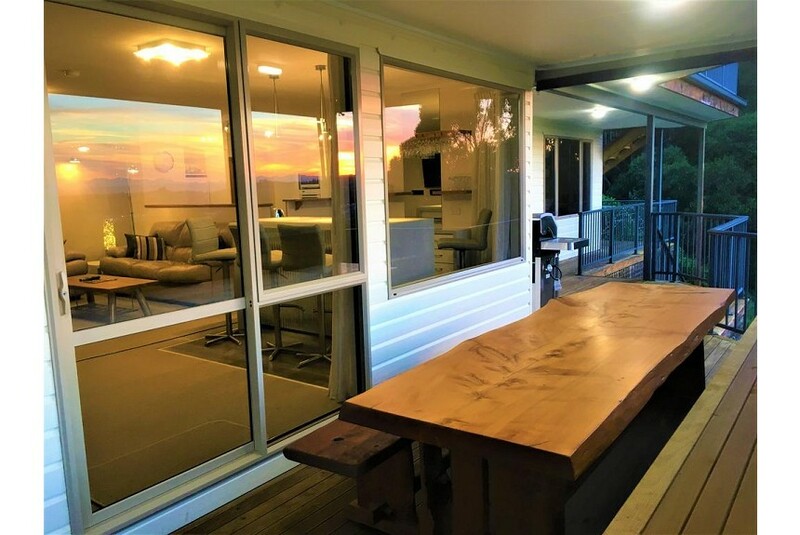 Located in Nelson, within 1.5 km of Trafalgar Park and 5 km of Tahunanui Beach, Twin Peaks Villa offers accommodation with free WiFi, air conditioning, a garden and a bar. Featuring a patio, the apartment is in an area where guests can engage in activities such as hiking and cycling. Composed of 2 bedrooms and 3 bathrooms with a hot tub and a bidet, this apartment is equipped with a satellite flat-screen TV and Blu-ray player. There is a seating area, a dining area and a kitchen complete with a dishwasher, a microwave and a fridge. Christ Church Cathedral, Nelson is 2 km from Twin Peaks Villa. The nearest airport is Nelson Airport, 8 km from the accommodation.